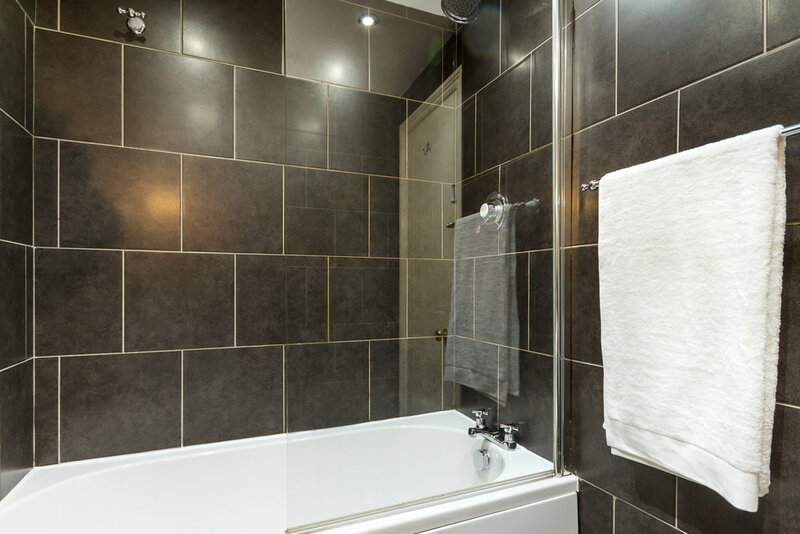 The rooms are tastefully decorated with Victorian design with en-suite facilities, complimentary Wi-Fi Internet, digital television and radio, writing desk, hairdryer, heating, direct dial telephone, tea/coffee making facilities. Two Large Single Beds. Daily Housekeeping. Iron and Ironing Board on request. ALL Rooms Non-Smoking. 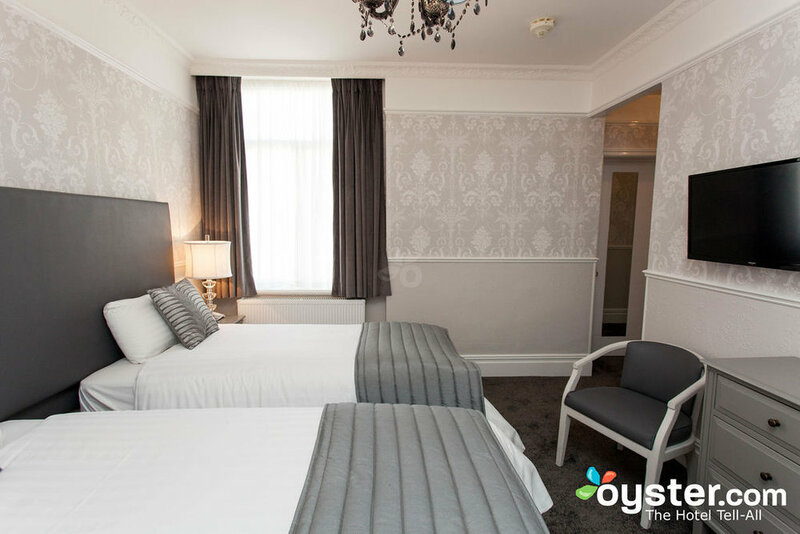 Click to Book This Room.